Don't bottle your emotions...paint them! We'll provide the paint, Sharpies, and wooden eggs (4 per person). 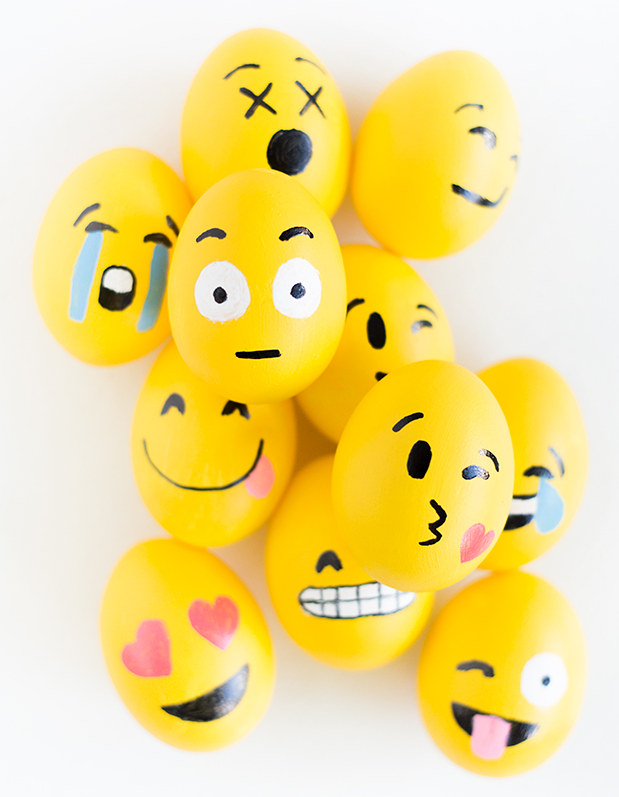 You create the perfect “egg-mojis” to take home. This class is free but enrollment is required. Sign up using the form below or by calling 407-623-3300, ext. 3.